Alpha Hydroxy Acids (AHAs) for your skin: what are they and what do they do? 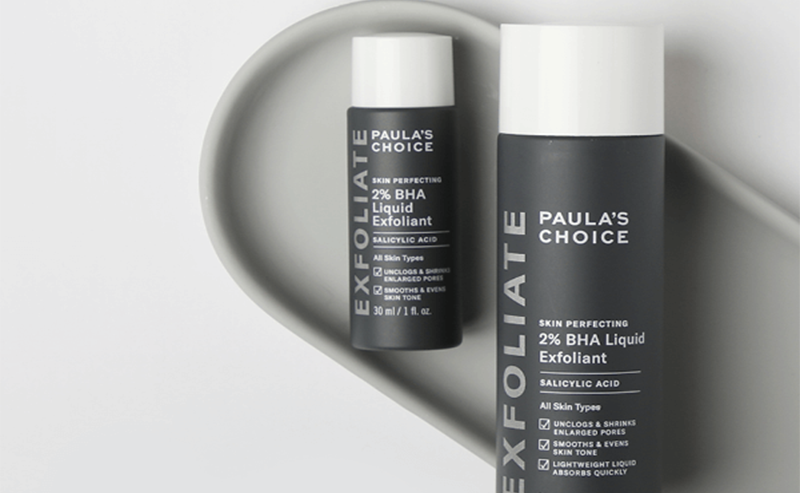 How does a BHA exfoliant work? 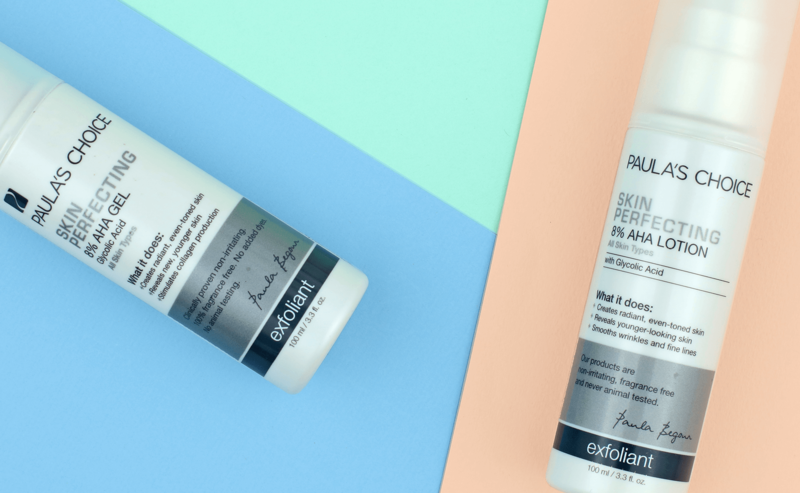 Research has shown that daily exfoliation is an indispensable step for smooth, clear, hydrated skin, and a leave-on BHA exfoliant is one of the best ways to do this. We often think of exfoliation as being just for the face, but the rest of your body can benefit from a good exfoliation too. 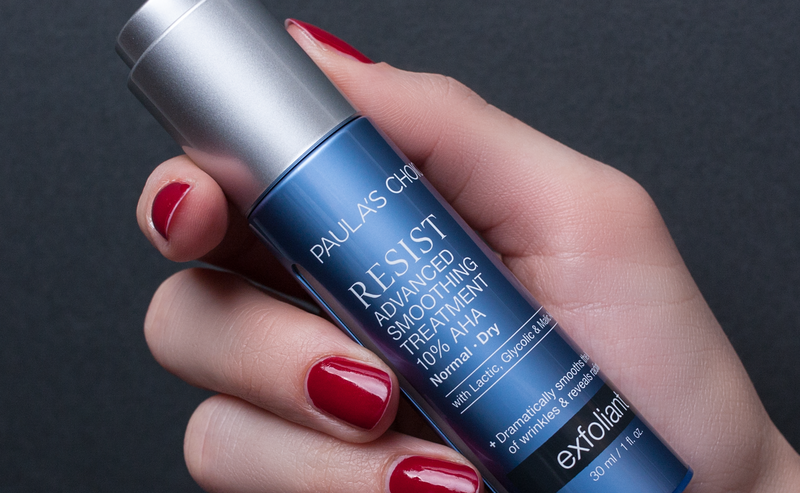 Exfoliants work deeper than scrubs to reveal healthy, glowing skin.